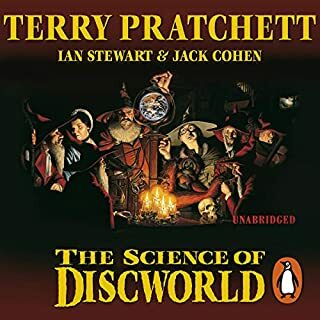 Terry Pratchett has earned a place in the hearts of listeners the world over with his best-selling Discworld series - but in recent years he has become equally well-known and respected as an outspoken campaigner for causes including Alzheimer’s research and animal rights. 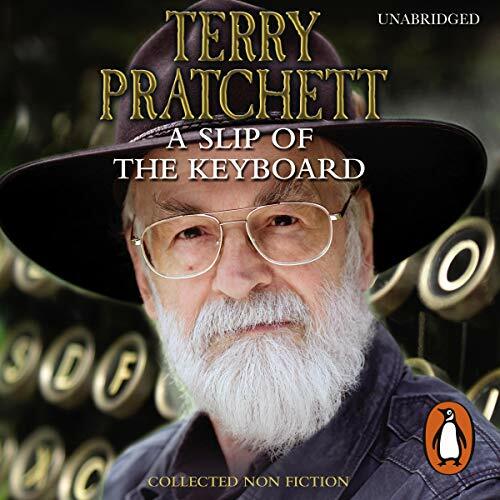 A Slip of the Keyboard brings together for the first time the finest examples of Pratchett’s nonfiction writing, both serious and surreal: from musings on mushrooms to what it means to be a writer (and why banana daiquiris are so important); from memories of Granny Pratchett to speculation about Gandalf’s love life, and passionate defences of the causes dear to him. 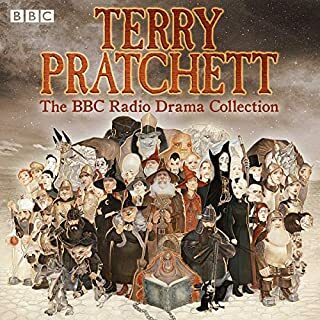 With all the humour and humanity that have made his novels so enduringly popular, this collection brings Pratchett out from behind the scenes of the Discworld to speak for himself - man and boy, bibliophile and computer geek, champion of hats, orangutans and Dignity in Dying. 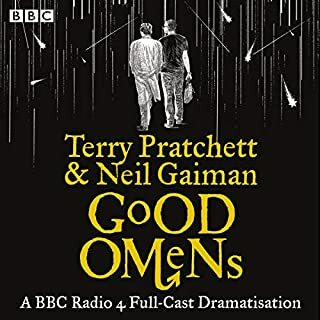 Necessary heartwarming and breaking listening for any fan of Sir Terry and of life itself. I thought I had already been changed by his words, now I know it's forever and for the better. 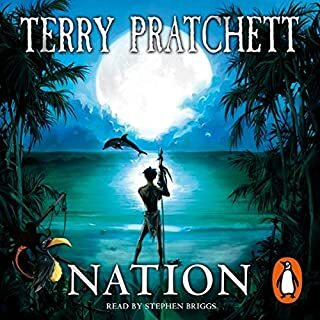 I love Terry Pratchett, I've read his wonderful stories since I was a teen. This book gives us an insight into the man behind the keyboard. Witty, fiercely intelligent, thought provoking and moving. 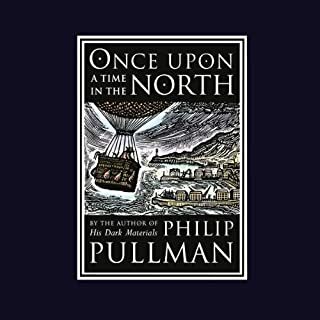 I naive it 4 stars, rather than 5 because this book isn't for everyone, but is a real treasure for fans. 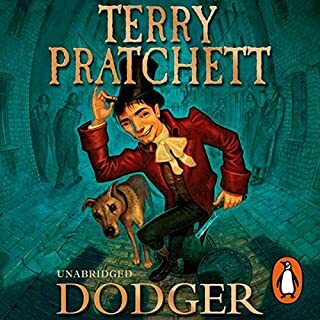 The narrator should be commended, his dry delivery completely captures the humour of Pratchett, making it work perfectly as an audio medium. Warm, witty with quite a lot of good sense too. The earlier pieces are interesting and funny, as I imagined they would be. A number of the lecture transcripts/ recounts of book-signing trips and award acceptance speeches are typical of his delivery and humour; all good stuff. I found his pieces on assisted dying most touching; still funny but propelled by a fierce energy. 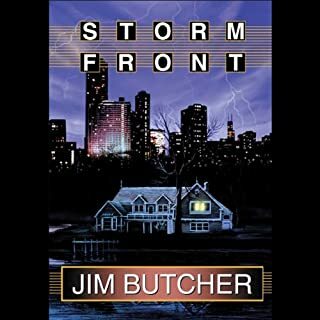 I'd recommend this to anyone who has read and enjoyed his fiction. 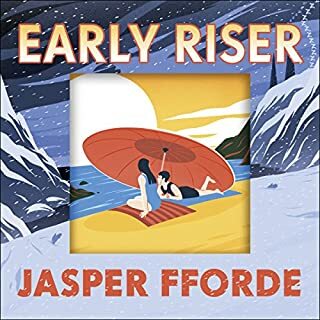 But it's pretty essential reading if you'd like to hear a sensible, intelligent view on how it feels to be seriously ill, and live somewhere you love but somewhere that still insists that you take every last blow that illness can throw. 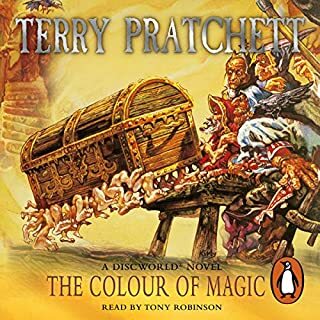 Thankfully, Sir Terry didn't ever need to decide whether or when, he would go abroad, to end his life whilst he was still,able to administer the 'final blow' himself. 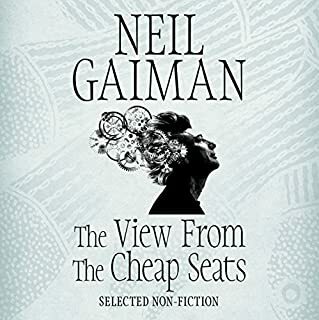 It is a sad reminder of what we've lost, but much more, it's testament to what a full, generous and creative life looks like from the inside of the modest man living it. What did you like most about A Slip of the Keyboard?
" What a jolly old elf Sir Terry is. And I thought no. No he is not." There's a reason this book has quickly climbed its way to the top of my most favourite autobiographies. Whilst listening or reading (I have done both) you feel as though you are sat at the table talking to the great man over a pot of Tea. A simple telling of a life story full of turns and sidesteps. What do you like most about A Slip of the Keyboard? What was one of the most memorable moments of A Slip of the Keyboard? Have you listened to any of Michael Fenton Stevens’s other performances? How does this one compare? I have not. But in the audiobook he delivers warmth and wit in the breath of his voice. A simple man. A complex life. I love this book. It made me laugh and showed me a side of Sir Pratchett I didn't realise existed. The end was really hard to listen to, but it needed to be heard and I am glad I heard it. 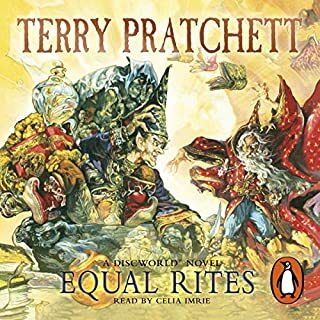 If you have enjoyed Sir Pratchett's other works, I can highly recommend this one. It's an interesting collection of honest opinions. I'm glad I learned something of this good man. His wit and warmth will be missed by many. If you could sum up A Slip of the Keyboard in three words, what would they be? A good insight in to the man behind the books and his campaigning on the right to die and the plight of the Orangutans. A Must Listen to EVERYONE!!!! this book is amazing! gives a brilliant insight to a brilliant man! I really can't recommend this highly enough!!! 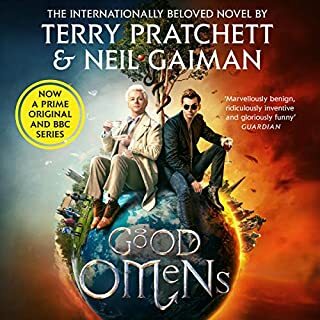 I have always said that Terry Pratchett's basic goodness and intelligence shine through his novels, he is so logical and matter of fact, and this has also shown in this collection of short articles and lectures. Very well read by Michael Fenton Stevens, it reinforced the absolute brilliance and humanity of the man, I am so glad for him that he died before his illness could make things bad for him.